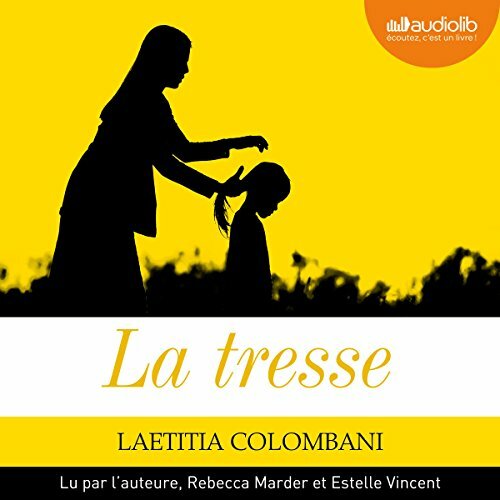 Voir les résultats écrits par "Laëtitia Colombani"
In this unforgettable international best seller, three women from very different circumstances around the world find their lives intertwined by a single object and discover what connects us - across cultures, across backgrounds, and across borders. 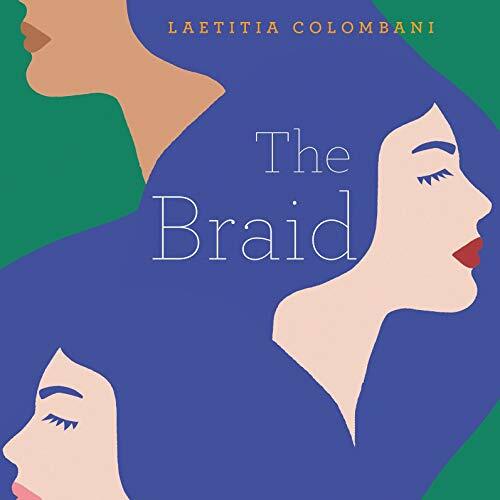 Smita, Giulia, Sarah: three lives, three continents, three women with nothing in common but nevertheless bound by a rare expression of courage...like three strands in a braid. 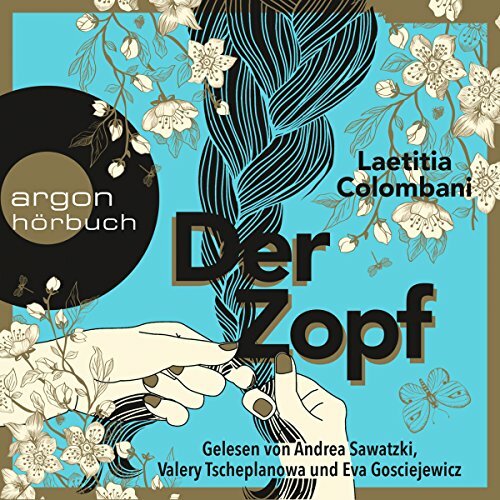 Through the story of one woman’s hair, three women’s destinies are drawn together. 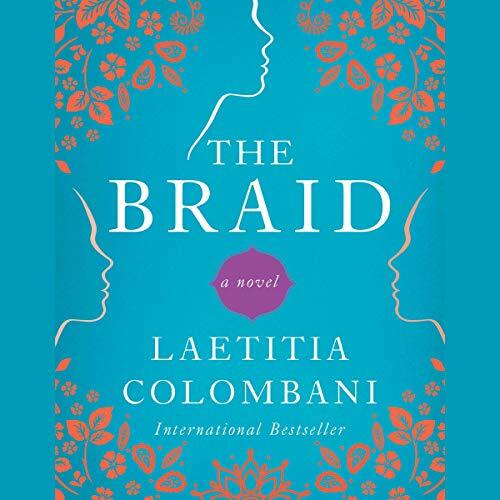 Laetitia Colombani’s The Braid is the powerfully moving story of three women’s courage in the face of adversity.